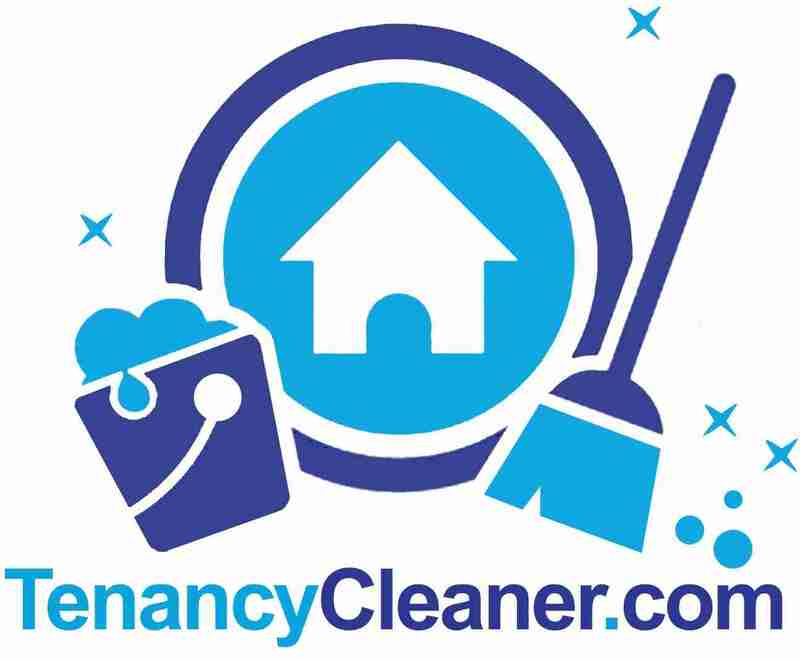 Tenancy cleaner has expanded and planing a future expansion which will be updated on this page. We currently have the following branches as part of TENANCY CLEANER and we are working with our teams to establish more team of cleaners and cover more areas as a Local cleaning company. Note: The following branches are able to cover all Greater London. We are looking for other cleaning teams to join our company and to find out more please see our cleaning vacancy page.